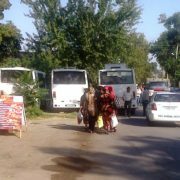 Students studying at the universities of Samarkand returned from the cotton harvest on November 16th. 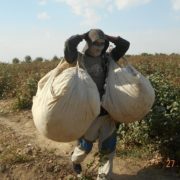 It happened after Ozodlik published information on November 15th about the students of Samarkand who had been picking cotton for the last 60 days. According to students, they were told to pack their belongings in the evening of November 15th. 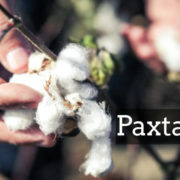 Ozodlik reported that the students studying at the universities in the Samarkand region would stay in the cotton fields until the overall regional quota had been met. 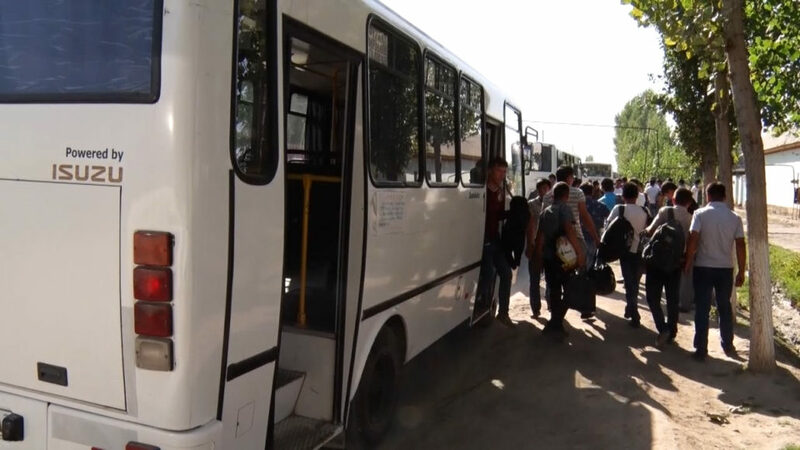 This information was published after Ozodlik’s sources reported that the Khokim of the region ordered students to be kept in the cotton fields until the overall regional quota had been reached. Ozodlik contacted the Labor Union of Uzbekistan. However, the official from the union told Ozodlik’s journalist that they had no such information. He also added that if it turned out to be true, they would return all students immediately. “It is impossible. Which university are you talking about? In which district? Tell us more. We will return them immediately”. 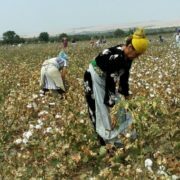 On November 16th, Ozodlik received several reports claiming that students studying in universities in the Samarkand region had returned from picking cotton. Ozodlik has also posted photos and videos as evidence.